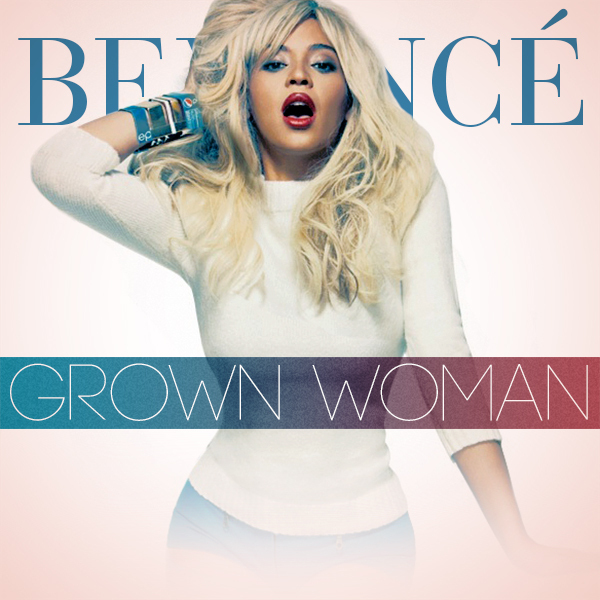 Beyoncé - 'Grown Woman' Studio Quality Leaks! After months of waiting since the track “Grown Woman” first appeared in Beyoncé‘s 2013 Pepsi Commercial (watch below) a few months ago, we get a studio quality version… or at least we believe it is. As we all know, Beyoncé won’t say anything on the matter until she is ready too. We need some new Beyoncé already, seems like this era isn’t coming fast enough.